2011 HALL OF FAME COMPETITION! Win a magnum of Champagne in my 2011 HALL OF FAME photo competition, which launches today! Deadline Jan 5th, 2012: To enter, email a photograph to me (scary@pavilion.co.uk) showing one or more of my books in a fun situation, or of you reading one in an amusing pose or unusual or interesting location. The prize of a magnum of really good quality Champagne will be awarded to the one that makes the judges smile the most! 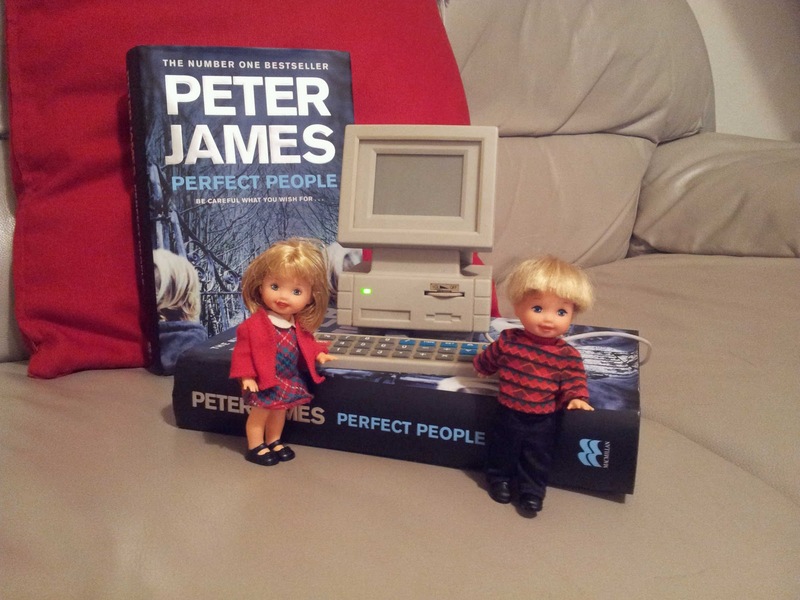 There will be 4 runners-up prizes of a signed Perfect People hardback. To kick off and put you in the mood, here is a fun photo from Jenny Skinner!